Fido launches BlackBerry Curve 8520 | BlackBerry Blast! 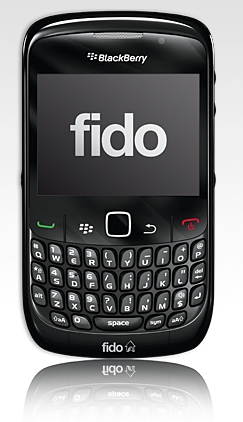 Fido has launched the BlackBerry Curve 8520. If you're in Canada you can pick yours up for a mere $50 if you sign a 3-year agreement. Yes, a 3-year agreement. Those of us in the US cringe at a 2-year agreement and Canadians have to deal with 3-year agreements. If you'd rather go the pre-paid route you can shell out $400 for the BlackBerry Curve 8520 and it's yours.